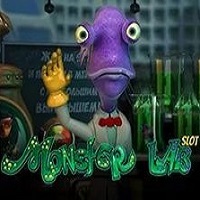 Monster Lab slot machine invites you to the magic world of experiments! You’ll be taken to the lab, where experiments take place. The doctor has accidentally been taken experiments on as well. So he is not a human anymore, he is a monster as well! Besides the monster doctor, you’ll meet funny cartoon stylish monsters; all of them have the signs of experiment on their look: some of them only have one eye, others pink tentacles, the others look crazy. Being one of the most beloved creations of Evoplay, Monster Lab slots game boasts top quality software, stunning graphics, and lots of funny creations. 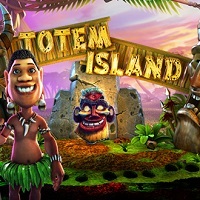 Indeed, it’s a wonderful video slot that will keep on the edge of your seat for long. Apart from prominent graphics and audio effects, this mystique themed 3D video game is rich in special features and numerous payout options. Plus, there are also varying betting options on offer. 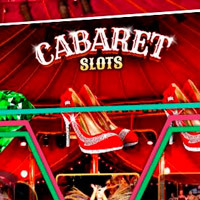 The top acceptable bet per round is determined by the casino rules. A Wild symbol, which does not pay out on its own, it replaces other symbols except of Bonus and Scatter. Scatter symbol is a red molecule. 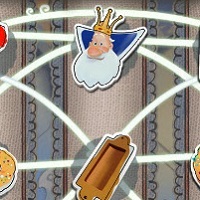 Double game: to win it, guess which form you will next take. The piggy looking creature with horn leads you the bonus game. Thus, if you do want to spice up your day, give Evoplay’s Monster Lab slot machine a try! Lots of special features and unique options will make your day! 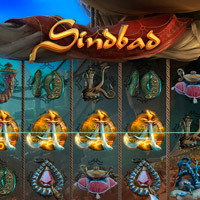 By the way, at Slots Online Free, you can find a free demo of this cool game.